We specialize in trade credit insurance, political risk insurance and trade finance solutions. RPI creates customized programs based on your global or domestic needs. Regardless of your corporate size, RPI provides the tools to grow your business.Risk mitigation is the solution most identified when our specialty is mentioned. But, credit insurance is not a solution only a beginning, a mechanism to open doors for sales growth. Our focus is developing customized programs that best suit your risk mitigation, revenue growth and financing interests. We take into account the concerns and challenges that are unique to your business. 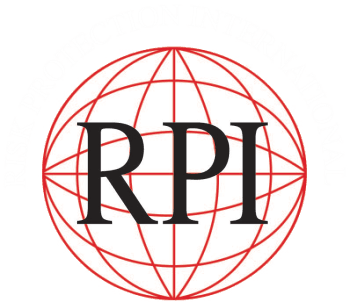 RPI accesses the entire network of major private, governmental, multilateral and captive trade credit and political risk insurance entities in the USA and abroad.